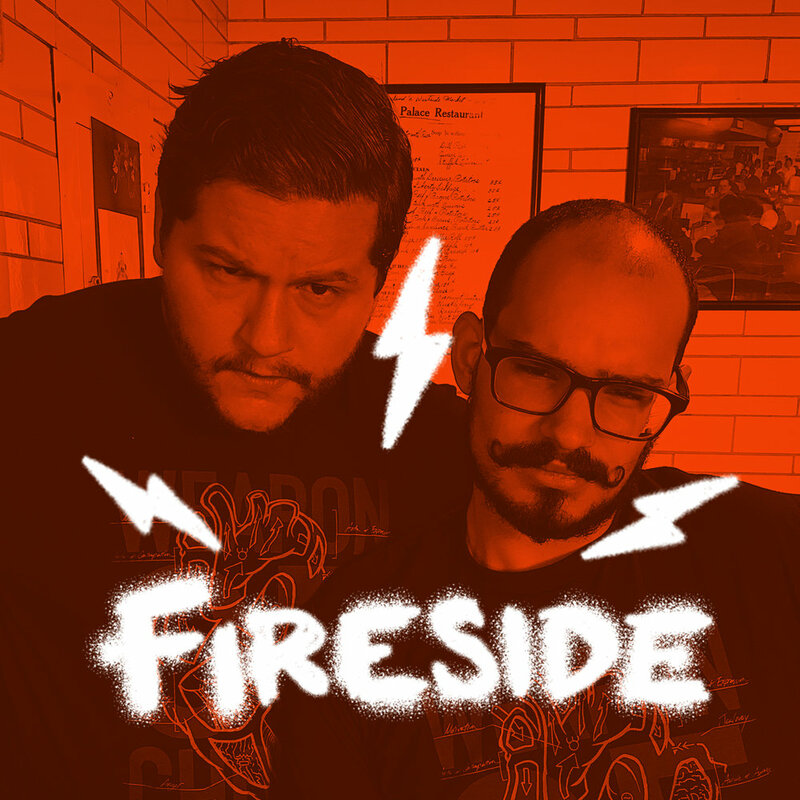 Fireside Podcast — Greene Design Co.
Sulick and I have known each other since we were in high school. We came up through this world of design together and decided it was time to share our experiences the lessons learned as a creative professional. We keep our conversations candid and unfiltered. You can find the Fireside Podcast whenever you get your podcasts.